For more than 37 years attorney Jerry A. Fogelman has been zealously advocating for the rights and interests of his clients throughout northeastern Illinois. I have been counsel in numerous contested hearings and trials and even had a successful appeal before the Illinois Supreme Court. I perform a wide range of legal services for many types of clients, from individuals to small business entrepreneurs to large corporations. My diverse clientele come from all walks of life, but they have one thing in common: they want a knowledgeable and experienced attorney to handle their case. When you retain me, I become your advocate. 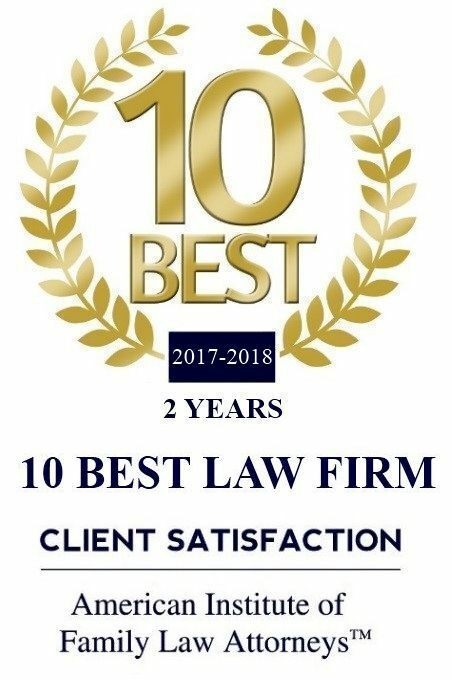 Because the law firm of Jerry A. Fogelman is a client-centered general practice, I personally treat your case with the care, diligence and individual attention it deserves. I promptly respond to all emails and calls, am available throughout the process to answer questions as they arise and continually update my clients on the progress of their cases. People often fear the cost of enlisting a lawyer’s help, but I make sure my clients know about costs up front, so there are never any surprises. For my firm’s very reasonable fees, clients receive high-quality representation from a lawyer who consistently seeks efficient, effective and long-lasting solutions. At the end of your case, I want you to be satisfied that I vigorously represented your interests and rights. Facing a legal challenge can be stressful and emotional, but with an experienced attorney by your side, you can have confidence that I will resolve your case as smoothly as possible. Call Jerry A. Fogelman at 815-685-3538 for your free initial 30-minute consultation or contact me online now.